The mYouth project – Mobile, Young, Opportunity, Unity, Technology, Help was particularly dedicated to providing space for youth, where they could benefit from a learner-centered learning via the usage of mobile applications or in other words enabling global youths to benefit from a new learning model – mLearning. mYouth – Mobile, Young, Opportunity, Unity, Technology, Help designates the future of learning! The world has a myriad of pressing challenges and one of them is the free access to education for everyone. We have identified that many young people fail to obtain proper education due to many of reasons: infrastructure, institutional barriers, economic obstacles, disability, taking care for household, so on and so forth. So, that’s where the story of mYouth began! 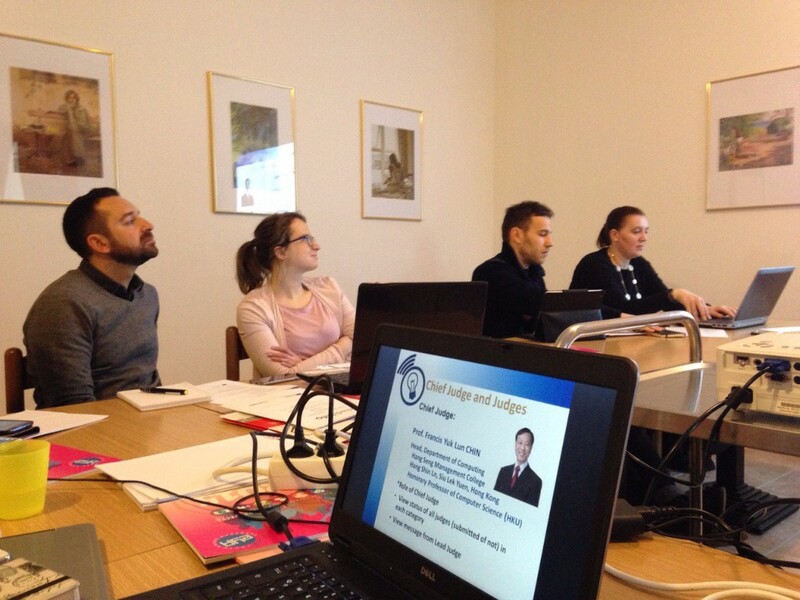 In January 2016, representatives from 10 countries which partnered this project united in Salzburg, Austria, and held the first Kick-Off meeting to launch the project activities. Representatives from Austria, Poland, Spain, Italy, Bulgaria, Macedonia, Hong Kong, Singapore, Ghana and Senegal, discussed the crucial aspects of building a strong digital community, and how such community can provide youths with opportunities to share their knowledge, harvest new skills and how to get them be more active and aware for their needs within their local communities. Each country hosted a power-up national coding camp, by which hundreds of youths have directly benefited in polishing their digital skills and super-powers. The Kick-Off meeting was the jump-start event for this project. Indeed, n ot! The Kick-Off meeting was just the jump-start event of this project. National coding camps were organized over Austria, Poland, Spain, Italy, Bulgaria, Macedonia, Hong Kong, Singapore, Ghana and Senegal. Local youths were able to work on their own original ideas for mobile apps. The best of them were invited to attend the mYouth special training that took place in Macedonia. As good as it gets, the best produced mobile apps got the chance to compete for the European Youth Summit Award and the World Summit Youth Award! Not only that, aside the big competition, a special mYouth Gala Event also recognized the best applicants of our program, and then – only the sky was the limit! 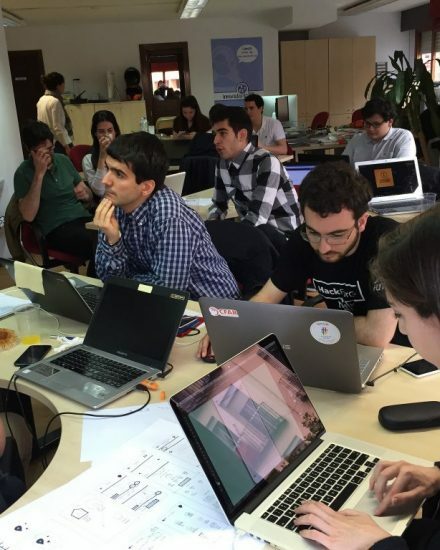 Through non-formal methods of learning, this experience provided the participants with an opportunity to improve their ICT skills, so that they can later on use it for their professional growth and careers, and in this way increase their employability and readiness on the labor market. Moreover, it contributed to active citizenship and helped the integration of citizens with different backgrounds by creating better understanding and mutual respect. Mladiinfo International along with the project partners, aimed to discover brand new worlds and potentials through the mYouth project. mYouth aimed towards pushing the boundaries of the mLearning educational model, and making education more accessible to those who face significant barriers to learning. Those barriers as already mentioned could be either caused by environmental or infrastructural challenges; or, due to living in rural and remote areas; dedicated to all those who are being too mobile and engaged with other work, or other activities that make them unavailable to attend proper educational institutions. Learning from mobiles could change all of that – could serve ad hoc learning material to each individual, as it created learner-centered environment for all. The best of all – it was free. In overall, one of the missions of this project, was to contribute to the EU’s Europe 2020 growth strategy that included five objectives: employment, education, social cohesion and climate energy. mYouth was a beautiful highway that only gave in return to all the above-mentioned objectives. 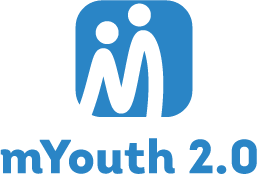 WANT TO KNOW MORE ABOUT THE MYOUTH PROJECT? 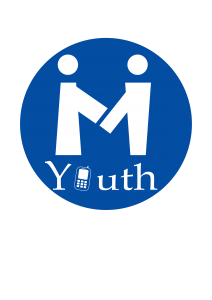 Watch our video here to see the project results and get familiar with the top mobile applications that came out of the mYouth project! You can also find more about mYouth’s project international media presence here. What is more, a brief summary of the entire project activities can be found on the following link. Finally, read a detailed and narrative description of the project’s outcomes and results here.